- 'NIGHT OF THE OWLS' continues here! 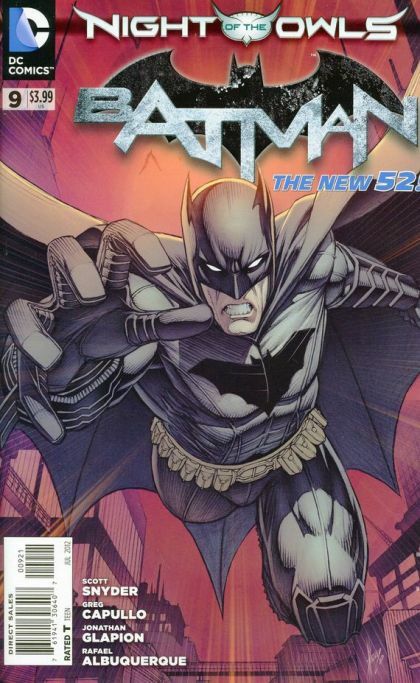 - Batman must stop the TALONS that have breeched the Batcave in order to save an innocent life...and Gotham City! - In the backup story, learn more about the PENNYWORTH family and the secrets they've kept from the Wayne family!